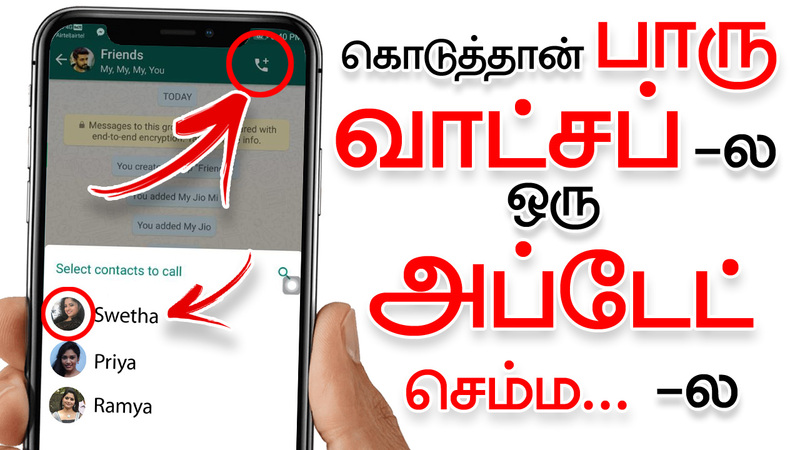 Hi, friends today in this post we have to see that how to set media visibility in WhatsApp messenger. Please share this post with all your friends. Some days before WhatsApp gave an update that is media visibility to the gallery. This use is if your friends send images, videos or any other media files it can be downloaded and need to show in a gallery or not. This option is full of WhatsApp chat Today a new update came from WhatsApp. we will see what is that. A new update from WhatsApp is custom chat media visibility option. If a special friend sends images, videos or any media, the media download from that person allowed to go gallery or not. If you need to set this option open a custom chat person setting and set media visibly option. This option is an only present beta version. It is not available in the normal version. If you need this latest beta version please update your WhatsApp in the Play store, then this option automatically comes in WhatsApp feature.